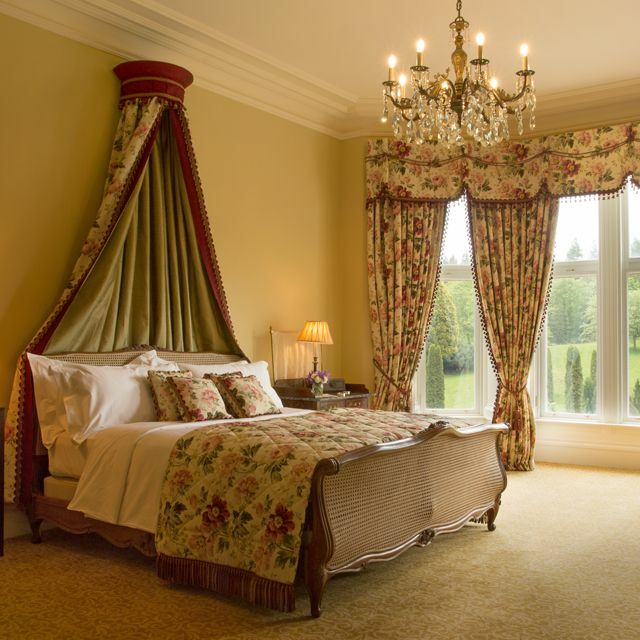 Located just outside Glasgow, Crossbasket Castle is a 17th century castle which opened in May 2016 after being sensitively restored to create one of Scotland’s most luxurious hotels. The hotel has nine breathtaking en suite bedrooms each decorated in a period style and named in honour of a historical custodian of this magnificent Castle. The Albert & Michel Roux Jr restaurant, overseen by the legendary French chef Albert Roux and son Michel Roux Jr and run by an award-winning executive head chef, is housed in the gold-leaf finished Baillie Room overlooking the grounds and offers a step back in time to a bygone era. A monetary gift voucher gives the gift of choice. 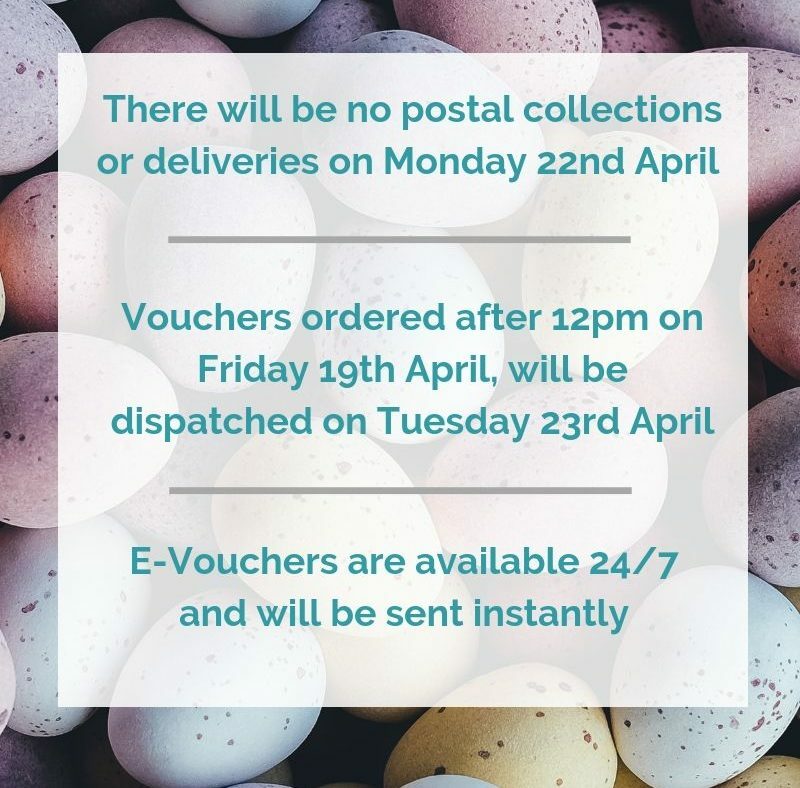 You can use the voucher as full or part payment towards an overnight stay, afternoon tea, lunch and dinner in the Albert & Michel Roux Jr restaurant. Vouch For That Ltd. act as an online gift voucher service for Crossbasket Castle.